Whether you suddenly find yourself the victim of a natural disaster or it is just time to spruce up your office, we are the fast and friendly local choice for cleaning and restoration in southwest Missouri. Our team of experienced professionals have the training and resources to handle anything from severe damage to regular wear and tear. Bixler Corporation will assess the damages, develop a plan of action that fits your budget, and transform your home or office. We will work quickly with as little inconvenience to you as possible. 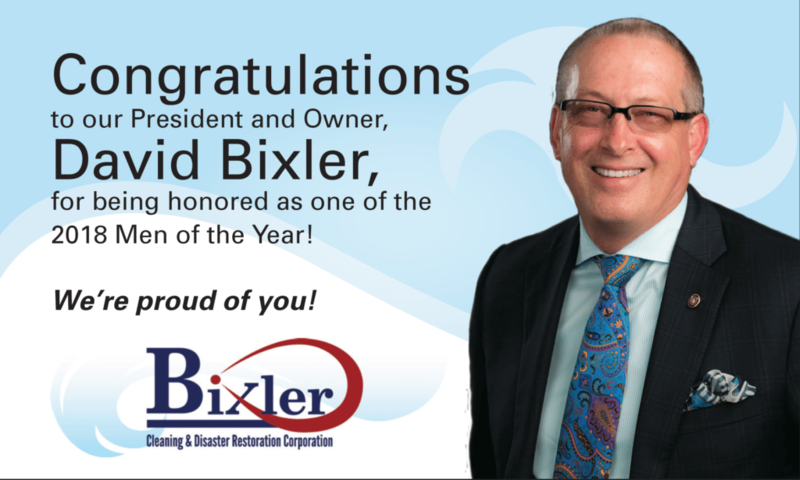 Bixler Corporation has been proudly serving the southwest Missouri community since 1996. After many years of restoring residential, commercial, and construction sites, we understand what needs to be done. We also know the most efficient and cost-effective way to achieve outstanding results. Every member of our team upholds our high standard of professionalism, as well as our IICRC (Clean Trust) certification. 24/7 Emergency Services: You can’t predict when a serious disaster like a flood or fire is going to strike, and you certainly can’t foresee a leaking hot water heater. That is why we offer around-the-clock service. 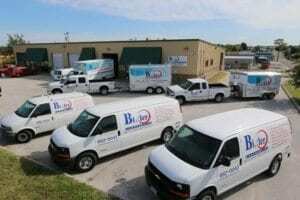 We are available 24 hours a day, 7 days a week to clean and restore any space damaged by water, fire, smoke, or mold.